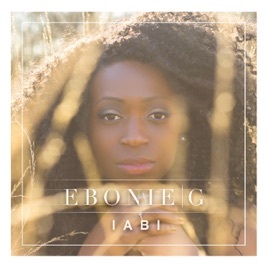 Ebonie G has created such a beautiful album of music that is truly inspirational as the album title suggests. 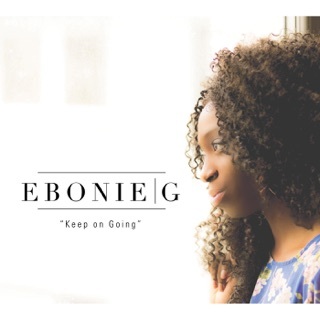 Think back to the 90's with the M people, but give it a modern twist. 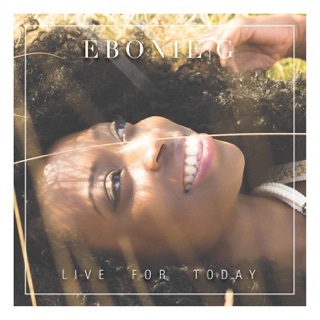 She brings practical life lessons and encouragement to life with music that lifts you up and nurtures your soul.